Leomelonseeds had the most liked content! 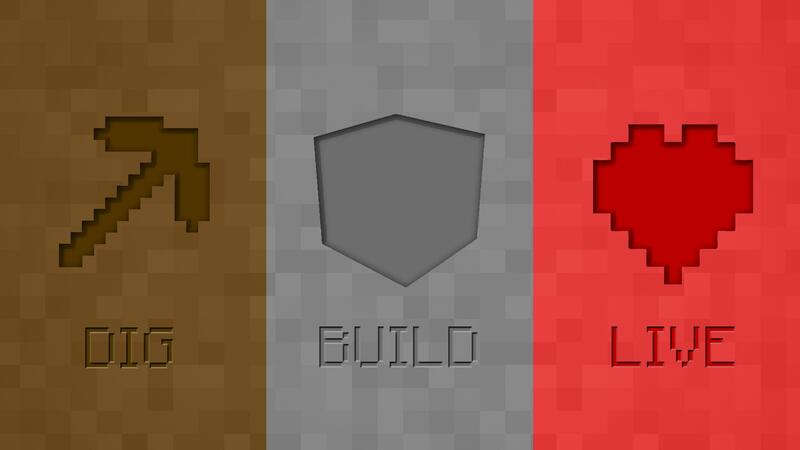 Sorry, but 1.7.10 is no longer supported here. Please update! 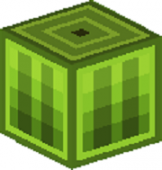 Aroma1997Core-1.9.4-1.1.1.2.jar That coremod is for 1.9.4, and all other mods are for 1.10.2? What? Ok looking through the crash, it seems like some of your mods are not for 1.10.2, instead 1.9.4. FIX IT. PLEASE HELP! FORGE NOT WORKING! Sorry I posted something wrong... Is there any way to delete this? 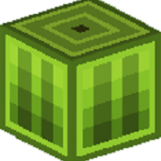 Post the fml-latest.log file located in your .minecraft folder. Can you post the full forge log? Try checking the snowball classes and see how the vanilla classes do it. I expect you already have, but still try... On second note, you need to do something that detects your Players facing and then pass the values into the the entity. Probably... Check the classes of the mods that do this and get some info there. Or you can wait for a reply here from an experienced modder (not me :P). Or both. Does your IDE give errors under swingArm? Hover over it and it should give you parameters.